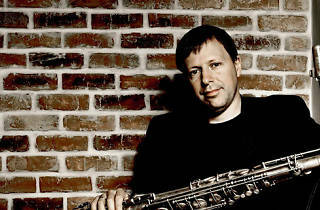 Chris Potter started up this new trio with a great rhythm seccion: double bass player Rueben Rogers and drummer Eric Harland. 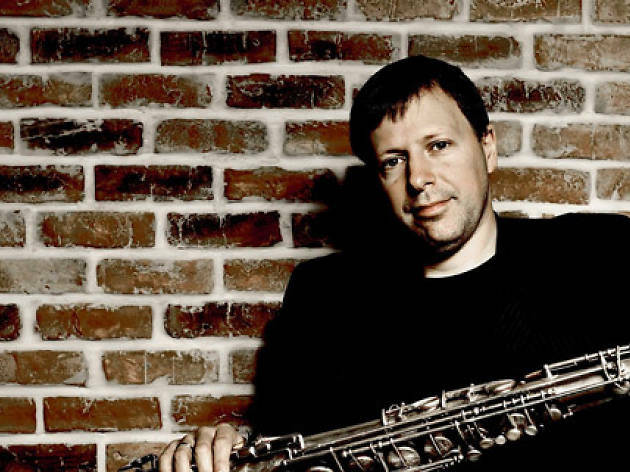 A jazz trio without a piano, explains saxophonist Potter, is a challenge to be overcome, but it also provides a certain freedom. Their own material plus standards (jazz and beyond) make up a repertoire that opens each performance up to the possibility of adventure.